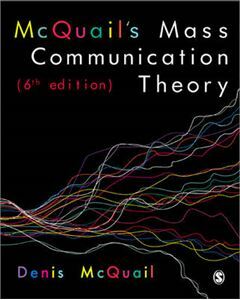 Quick overview The most recent edition of the pre-eminent text in mass communication theory. Nothing else in the field is as comprehensive, as authoritative, or as popular. A market leading text from a world renowned author.